Ethiopia watermark stamp. Text tag between parallel lines with grunge design style. Rubber seal stamp with unclean texture. Vector red color ink imprint on a white background. 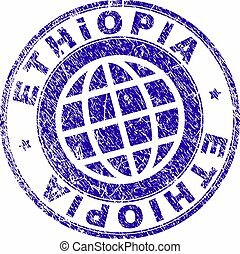 Blue rubber seal stamp with Ethiopia text. Vector tag inside rounded rectangular shape. Grunge design and scratched texture for watermark labels. Inclined emblem on a white background. Rectangle ETHIOPIA seal stamp with corroded texture. Rubber seal imitation has rectangle frame. 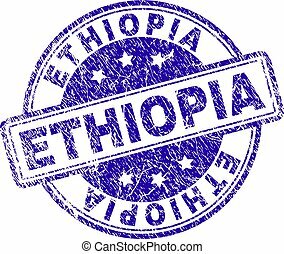 Blue vector rubber print of ETHIOPIA label with unclean texture. 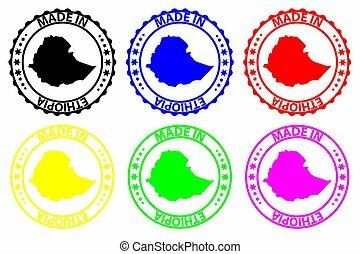 ETHIOPIA stamp seal imprint with distress texture. Designed with rounded rectangles and circles. 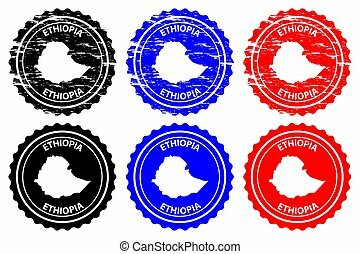 Blue vector rubber print of ETHIOPIA caption with dirty texture. 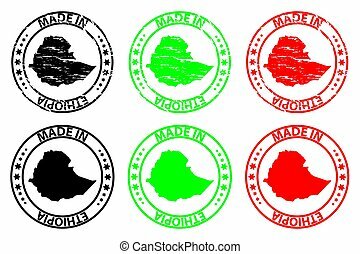 ETHIOPIA seal stamp with grunge style. 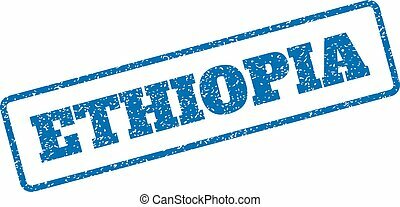 Blue vector rubber print of ETHIOPIA title with grunge texture. Text title is placed between parallel lines. 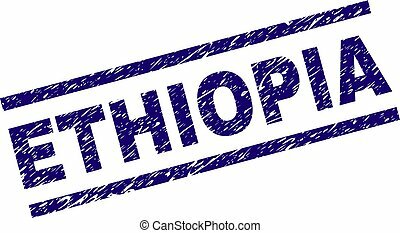 ETHIOPIA stamp print with distress texture. Blue vector rubber seal print of ETHIOPIA tag with unclean texture. Seal has words placed by circle and planet symbol. ETHIOPIA seal print with corroded style. Rubber seal imitation has circle medallion form and contains ribbon. 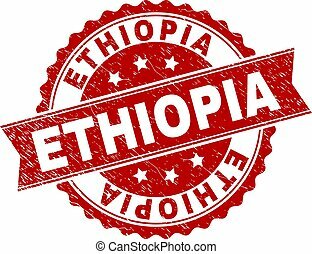 Red vector rubber print of ETHIOPIA label with unclean texture. 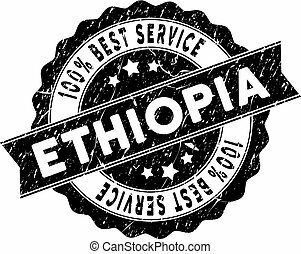 Ethiopia stamp with Best Quality text. Vector black seal imprint imitation with grunge effect. 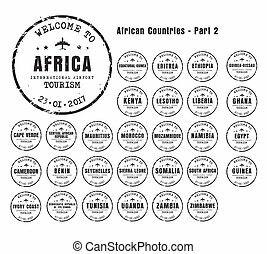 Award vector rubber seal stamp with grunge design for Ethiopia products and services. 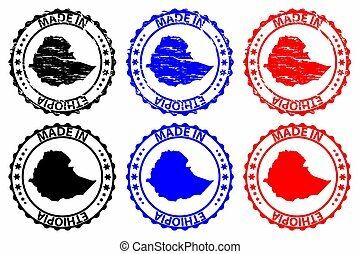 Ethiopia stamps with Best Quality title, blue grunge and blue and red clean versions. Vector seal print imitation with grunge texture. Bahamas watermark stamp. Text tag between parallel lines with grunge design style. Rubber seal stamp with unclean texture. Vector red color ink imprint on a white background. Delaware watermark stamp. Text caption between parallel lines with grunge design style. Rubber seal stamp with dust texture. Vector red color ink imprint on a white background. 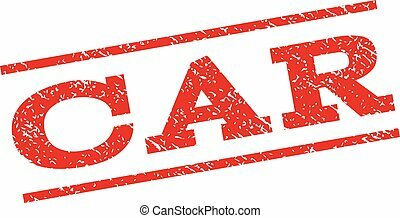 Car watermark stamp. Text caption between parallel lines with grunge design style. Rubber seal stamp with dirty texture. Vector red color ink imprint on a white background. Haiti watermark stamp. Text tag between parallel lines with grunge design style. Rubber seal stamp with scratched texture. Vector red color ink imprint on a white background. Arab watermark stamp. Text caption between parallel lines with grunge design style. Rubber seal stamp with dust texture. Vector red color ink imprint on a white background. Ohio watermark stamp. Text caption between parallel lines with grunge design style. Rubber seal stamp with dust texture. Vector red color ink imprint on a white background. Cook watermark stamp. Text tag between parallel lines with grunge design style. Rubber seal stamp with unclean texture. Vector red color ink imprint on a white background. Launceston watermark stamp. Text caption between parallel lines with grunge design style. Rubber seal stamp with scratched texture. Vector red color ink imprint on a white background. Angola watermark stamp. Text tag between parallel lines with grunge design style. Rubber seal stamp with dirty texture. Vector red color ink imprint on a white background. Democratic watermark stamp. Text caption between parallel lines with grunge design style. Rubber seal stamp with dirty texture. Vector red color ink imprint on a white background. Hangzhou watermark stamp. Text caption between parallel lines with grunge design style. Rubber seal stamp with dust texture. Vector red color ink imprint on a white background. Pennsylvania watermark stamp. Text caption between parallel lines with grunge design style. Rubber seal stamp with scratched texture. Vector red color ink imprint on a white background. Dominican watermark stamp. Text tag between parallel lines with grunge design style. Rubber seal stamp with dust texture. Vector red color ink imprint on a white background. Guangzhou watermark stamp. Text tag between parallel lines with grunge design style. Rubber seal stamp with dirty texture. Vector red color ink imprint on a white background. Changsha watermark stamp. Text caption between parallel lines with grunge design style. Rubber seal stamp with unclean texture. Vector red color ink imprint on a white background.